Made from a newly formulated polycarbon fiber blended with an all new sand grip. The Beta-Sand offers a Sand textured positive grip &feel. Notice the brightness and clarity of this new material. 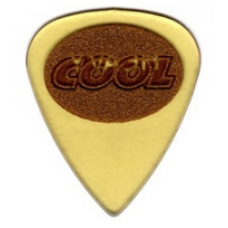 The Beta-Sand offers a pressure sensitive positive grip & feel. 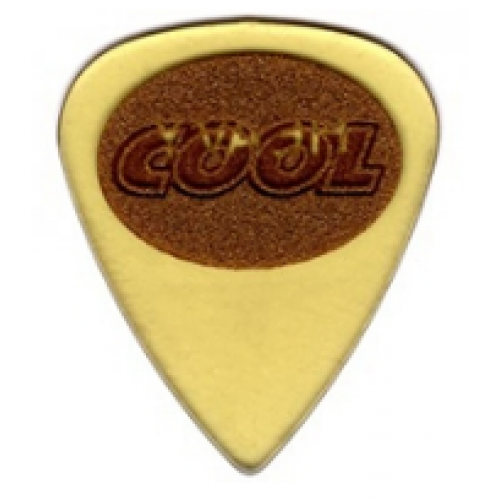 It wears extremely well and has a sharp tip modeled after our Ultra cool pick.